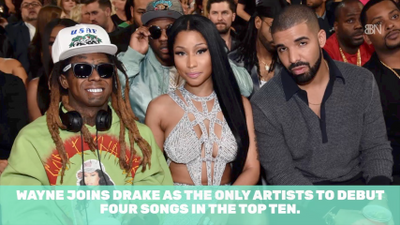 Following The Carter V album release, Lil Wayne has been topping charts and breaking records. Here are some of his stats since the 2018 debut. Check it out.